We Offer the LOWEST PRICES on Owens Corning Products!  Quality Workmanship & Honest Service Has Made Us Clarkston, Michigan’s Top Choice for Roofing! 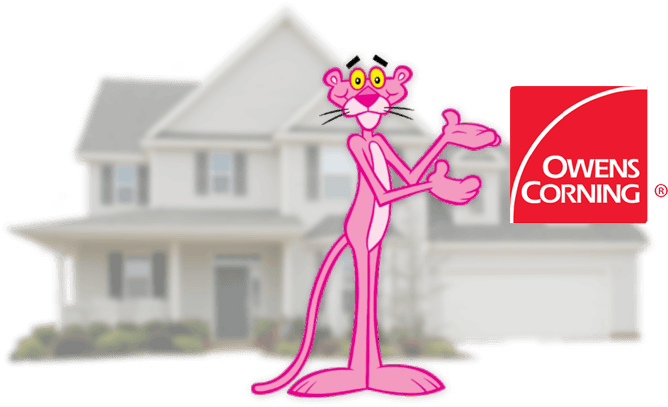 We offer the lowest prices on Owens Corning products throughout SE Michigan – guaranteed! Our team at Clarkston Roofing will only recommend what the best value for your property is. Whether it’s a new construction or if you’re replacing an existing roof, we’ve got you covered. With a Roof from Owens Corning, You Can Add Contrast and Dimension to ANY Roof! Our shingles not only look great; they deliver long-lasting protection! Our roofs can be adjusted to fit any dimension and are available in all popular colors. Whether it’s for your home or business, we offer the highest quality roofs on the market today – we guarantee it! We’ll only recommend what the best value is for your property. we can get your insurance company to pay for a large portion if not all of your roof system. We’ll help you choose the perfect roof that compliments your home with brands we trust and lifetime manufacturer warranties. Whether your roof is dying of old age or suffered damage from storms, when it’s time to replace it, you want the best quality materials, workmanship and warranties – and that’s where we come in! During any installation project, our crew will protect your landscaping, decks, driveways and walls during the tear-off and installation process. Our goal is to make the roof installation process as hassle-free as possible and not disrupt you, your family or your employee's day-to-day. Our team will quickly and efficiently install your new roof and clean up any leftover debris. Once the roof is installed, we’ll perform a final walk-through with you to make sure your every question or concern has been addressed. If you’re looking for professional residential or commercial roofing installation services, contact Clarkston Roofing Professionals today!